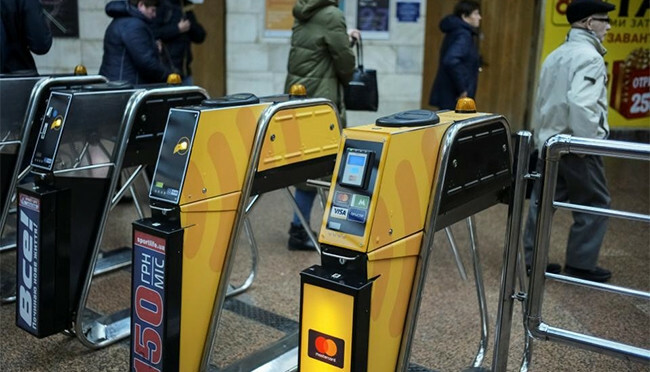 Kiev's metro system reported a hack on its payment system. Cyber attacks using malware called "BadRabbit" hit Russia and other nations yesterday, affecting the Russian Interfax news agency and causing flight delays at Ukraine's Odessa airport. While no major outages were reported, the US government issued a warning on the attack, which followed campaigns in May and June that used similar malware and resulted in what some economists estimated are billions of dollars in losses. The US Department of Homeland Security issued a warning on the BadRabbit ransomware, a type of virus that locks up infected computers and asks victims to pay a ransom to restore access. It did not identify any US victims but advised the public to refrain from paying ransoms and report any infections to the Federal Bureau of Investigation through the government's Internet Crime Complaint Centre. Ransomware infections have the potential to halt activity at targeted organisations. The May WannaCry ransomware shuttered hospitals, factories and other facilities around the globe for days. Ukraine's cyber police chief told Reuters the country was "barely affected".